A sustainable business relies on innovation. But doing new things can be a challenge, and making the right decisions can be hard. Innovation takes clear thinking, inspiration, and a lot of energy. It takes head, heart, and legs to leap. Leaps is a total design agency based in Amsterdam specialized in innovations for consumer markets. We are designers, engineers and entrepreneurs. We operate from a firm belief in co-creation, sustainability, and integrity. We design wonderful products, build strong brands, and help grow your business. If you’re looking to develop something new, hardware or software, we can help you build, test, and turn your vision into a viable reality. We don’t have an industry focus, allowing us to work on projects in retail, consumer goods, agriculture, healthcare, and energy. We do have a client and partner focus – we work with entrepreneurial spirits, people that are as passionate as we are about change. We should be able to enjoy a green living environment wherever we are, because plants are good for us. They make us healthier, happier, and more productive too. 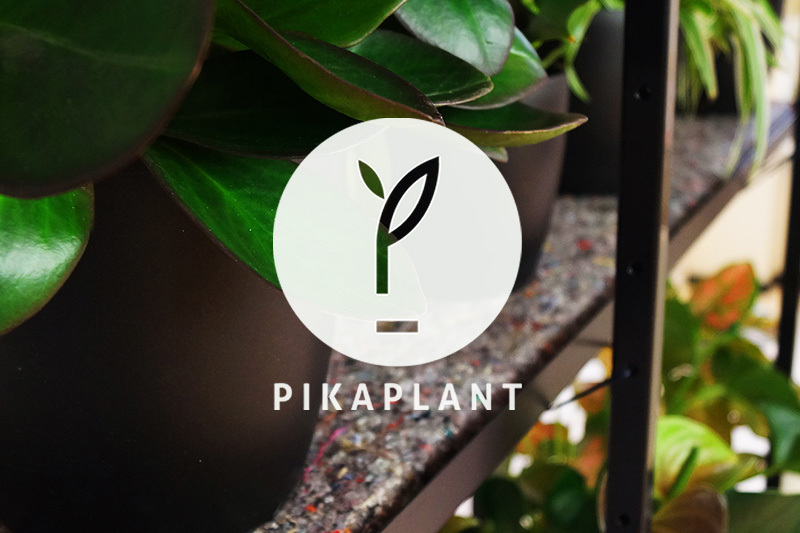 Pikaplant One is a low-maintenance vertical garden. Just top up the reservoir once a month. The ebb-and-flow watering system gives your plants exactly the right amount of water. Pick your favourite plants, enjoy, and renew whenever you want. The preparation of the Ethiopian food staple injera consumes 60% of rural household’s energy requirement. 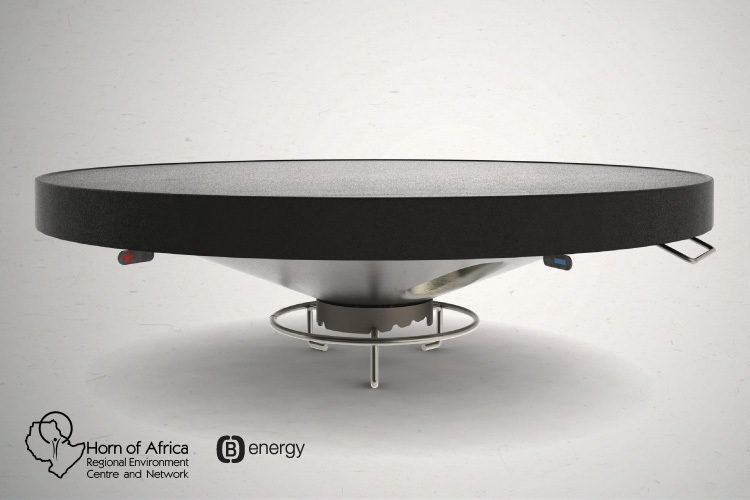 B-energy developed a fuel efficient cooking device. This injera mitad is suitable for use with existing energy saving and relatively clean cook stoves with a central heat source. HoA-REC&N has assigned Leaps to further develop the product – in terms cooking quality, consistent performance, manufacturability and production cost price. Coffee Planet has landed! In close cooperation with Coffee Planet, Deliversum and Storywise we are redefining the Coffee Planet brand and introducing this delicious coffee to the Dutch market. Just like Coffee Planet we believe you don’t have to be a super-savvy barista, gourmet hipster or coffee aficianado to appreciate great quality coffee. We hope Dutch consumers will agree! Pikaplant Jars are no-maintenance blooming plants. These specially selected florals are hermetically sealed and require no maintenance whatsoever. The resilience and adaptivity of plants amazes us. One of the original prototypes has been blooming happily for six months. Join our experiment. 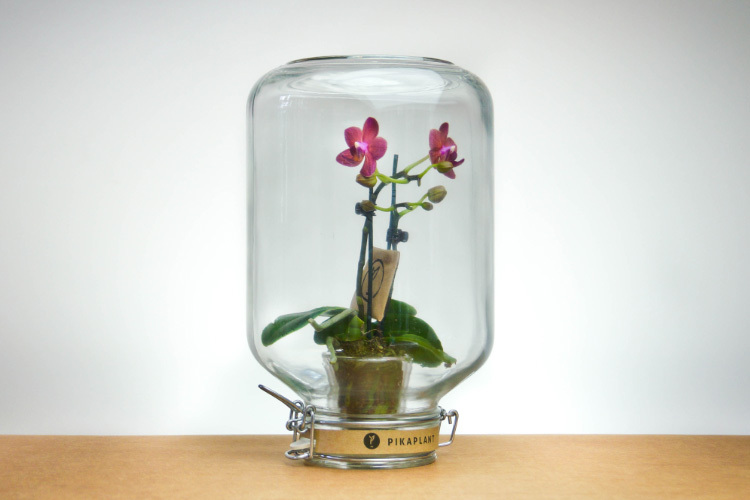 Get a Pikaplant Jar and see how long it will take each plant to outgrow its terrarium. and motivated us to make a second one while making a recording of it’s “making-of”. Enjoy! Online sales are still growing steadily, and traditional brick and mortar stores are feeling the pressure. But with great threat comes equally great opportunity. We believe physical stores can evolve to use new media and mobile touchpoints to their advantage, and that cloud-based interactivity can heighten in-store experience. 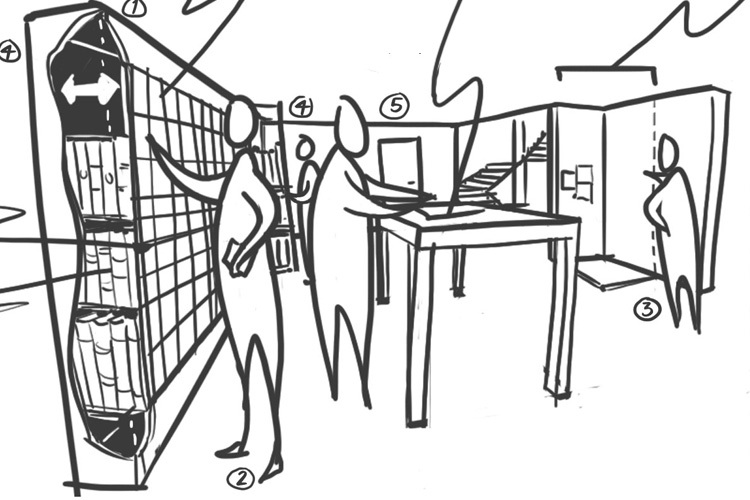 We developed, for the Meiling group, an interactive retail concept and implemented it. b-Eggy was carefully designed for parents, babies, and the planet. Its organic, flowing shape gently frames your baby, while the super-soft double-catch safety belt is quick to fasten and extra secure. 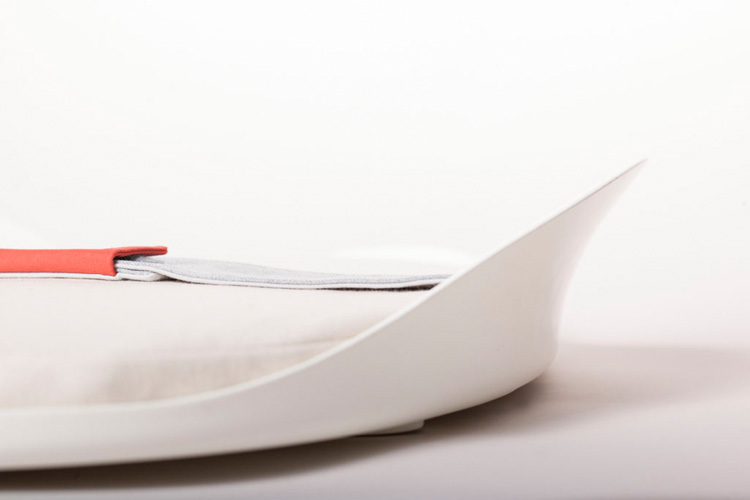 After a year designing and sourcing the healthiest most natural and ecological materials, we can say with proud that there is simply no other changing pad on earth quite like the b-Eggy. Click&Go, a start-up based in Amsterdam, asked Leaps to take a look at their idea for a new product, which they had developed with Veeel. The idea was to make a plastic shopping basket that doubles as a bike basket. It was to be mounted on the handlebars without any fixtures. Their experts were convinced it couldn’t be done, and Leaps proved them wrong. 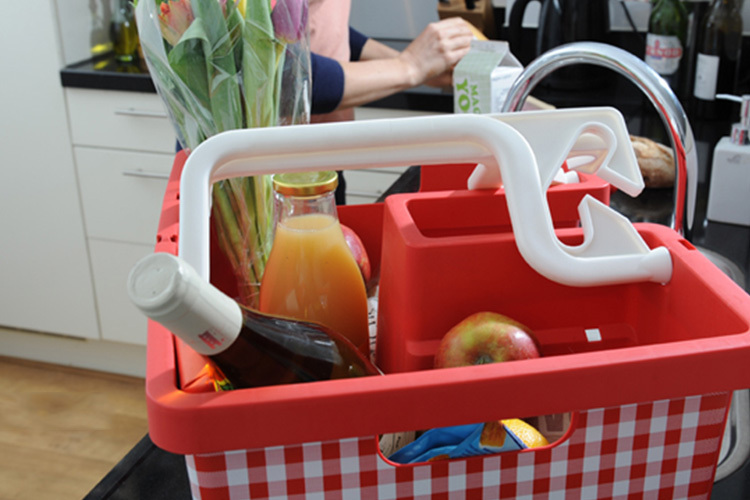 We made the impossible possible – we designed and developed the MyBasket for Click&Go, a perfect bike basket. We also invented its unique mounting system, which is patent pending. If you have an idea for a new product, Industrial Design Engineering will make it work for real. For stunning visuals to convince third-parties, prototypes and testing for usability and integrity, and cutting-edge 3D CAD models for production, inquire about Industrial Design Engineering. The digital, virtual, and mobile world is at our fingertips. Interaction Design creates remarkable user experiences and intuitive user interfaces with pixel perfection. If you’re looking to improve software for usability and experience, or you want awesome graphics, inquire about Interaction Design. Survival means doing things faster, better, smarter. Business Intelligence specialises in making sense of complex factors like sustainability, mobility, and new media, and identifying new markets for growth. If you’re looking to take your business a leap forward, inquire about Business Intelligence. A good brand adds value. A great brand provides direction. It’s what connects you, your products, and your customers. Branding rejuvenates, strengthens, and focuses existing brands, and kickstarts brands from the bottom up. If you want a better brand, inquire about Branding. Leaps is based right in the centre of the beautiful city of Amsterdam. So swing by for a taste of some world heritage. We’re easy to reach by public transport, e-mail, and telephone, so don’t hesitate to be in touch.